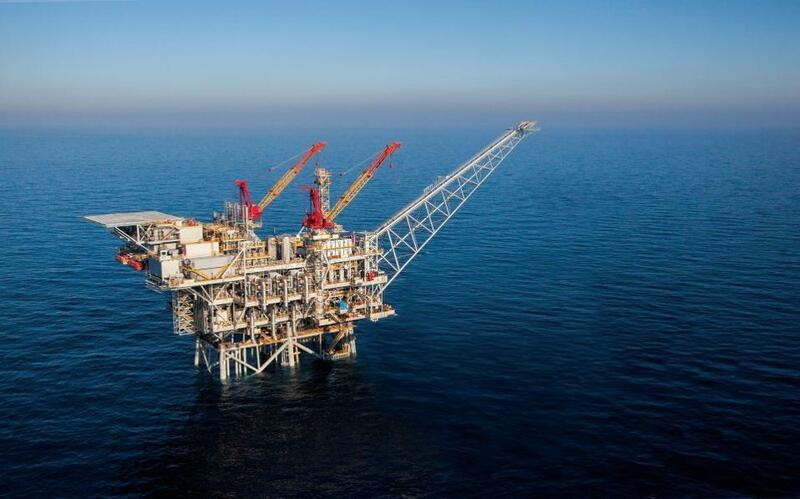 Cyprus will continue its search for gas in the Mediterranean despite Turkish opposition, Greek Cypriot president Nicos Anastasiades said in a statement on Wednesday quoted by the Greek newspaper Ekathimerini. His comments come in the wake of Turkish efforts to disrupt exploration in potentially energy-rich waters off the coast of Cyprus. Turkey renewed a request this week to reserve waters inside Block 3 of the Cypriot exclusive economic zone for military exercises until March 10th. An earlier request, which expires on Thursday, prevented an exploration vessel from the Italian energy firm Eni from entering the zone. Anastasiades said he would raise the issue at a European Union leaders’ summit on Friday, sources told the Athens-Macedonian News Agency. He is also to discuss the issue with the U.S. ambassador to Cyprus, Kathleen Doherty, in talks on Wednesday. Anastasiades said any wealth generated by new gas finds would be shared equitably with all Cypriot citizens after the island is reunified, with proceeds from sales to be deposited in a sovereign wealth fund. Cyprus has been split between a Greek Cypriot administration in the south, recognised internationally as the government of the whole island, and a breakaway Turkish Cypriot government in the north recognised only by Turkey, following a Turkish invasion of the northern third of Cyprus in 1974. Turkey says the gas search ignores Turkish Cypriot rights to the island’s resources. Cyprus’s president says a search for offshore gas will carry on as planned despite strong opposition from Turkey and the ethnically split island nation’s breakaway Turkish Cypriots.